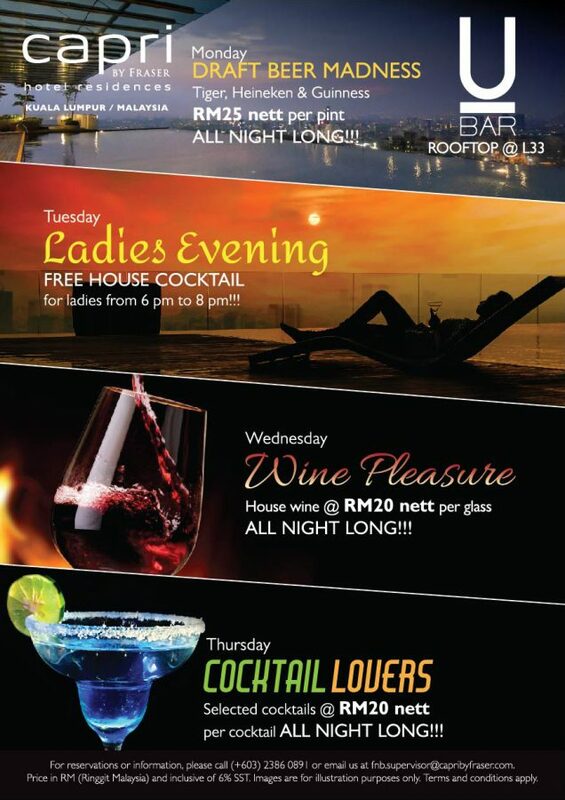 Bangsar South’s prettiest prestigious hangout is ready to serve you the best of the city! 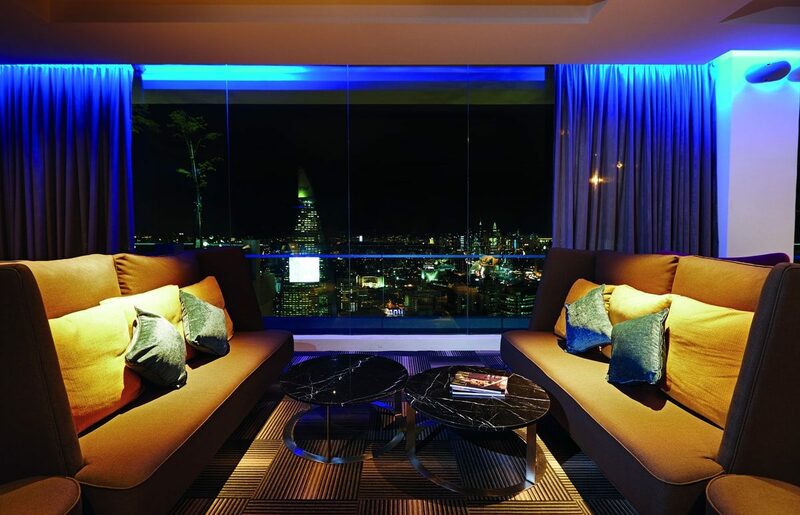 Bubblies, cocktails, and good old freshly-brewed coffee are ready to give you and company a good night without the hassle of going all the way into the bustling heart of Kuala Lumpur. 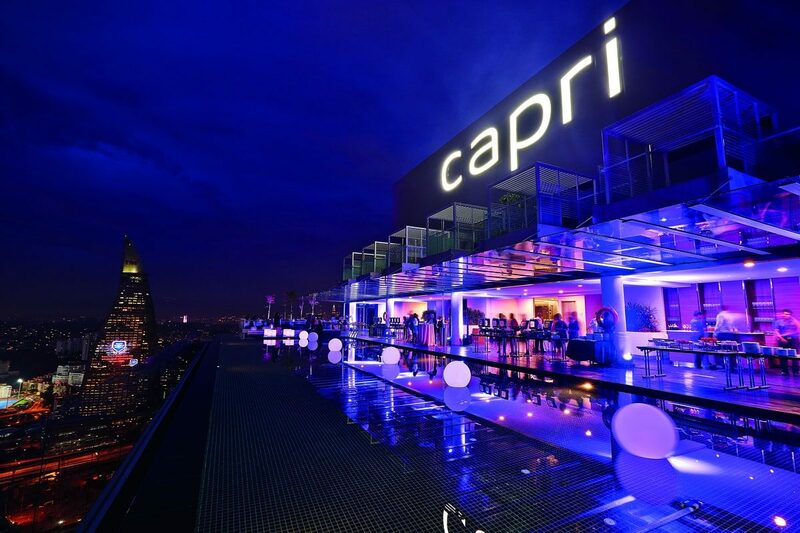 An added bonus is the views of both the capital city and Petaling Jaya from Capri’s 33rd floor, and on very clear nights, you could even spot Genting Highland’s twinkling lights in the distance. 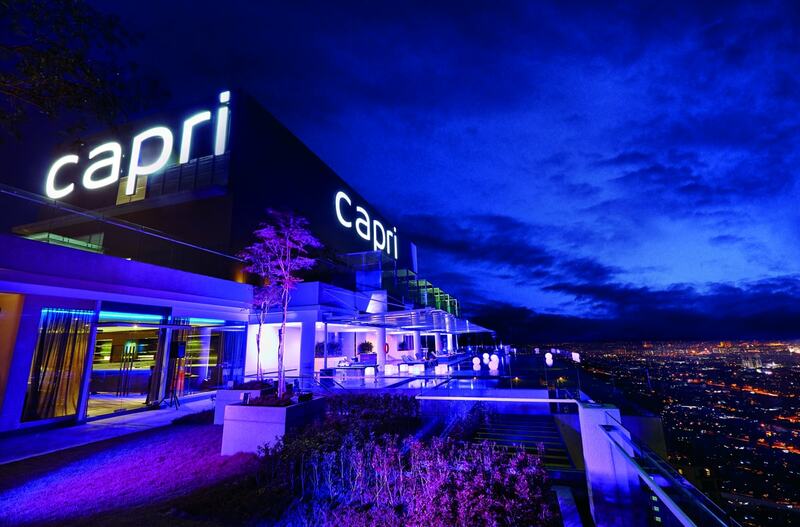 The panoramic U-Bar is open daily from 4pm to 12am every day and will serve a collection of premium alcohol and refreshing original crafted cocktails from U-Bar’s very own bar tender specialists. 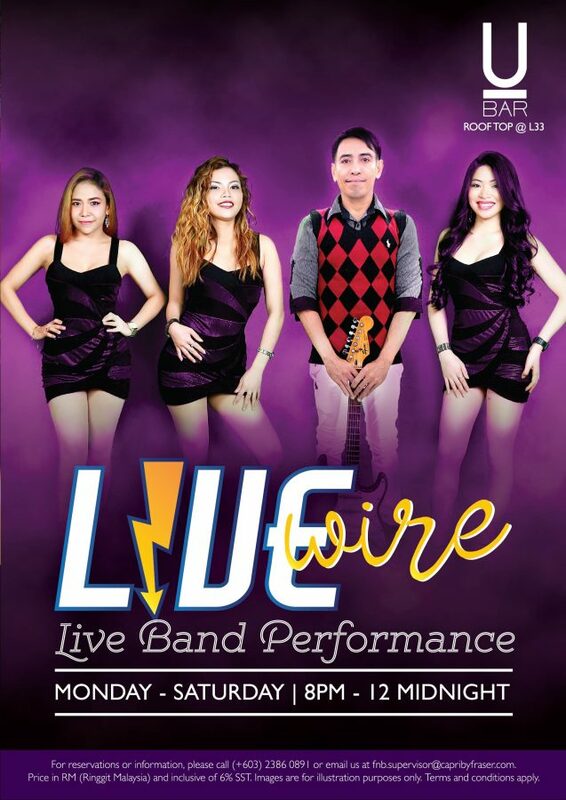 Plus, enjoy a live performance from local band LIVE WIRE! Jazz, rock, oldies, the latest in pop, even different language melodies—there’s hardly any barrier these four talented musicians can’t handle! 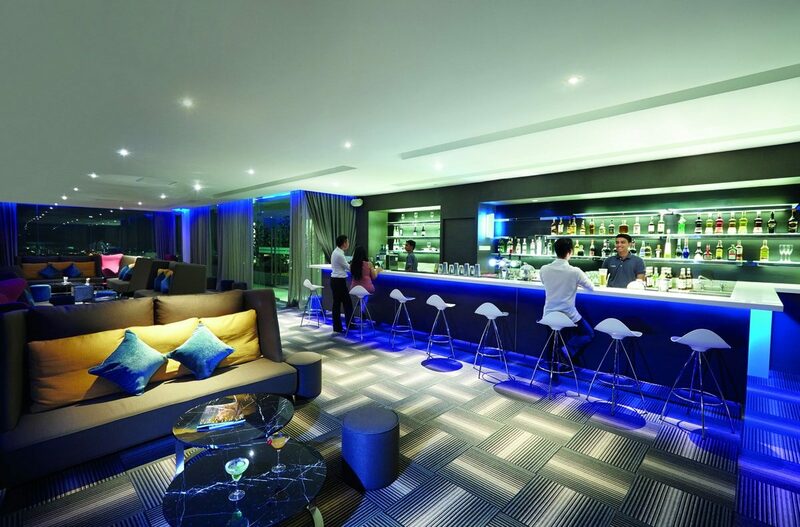 With over 3000 sqft, this beautiful indoor and outdoor bar is available for private functions and parties. 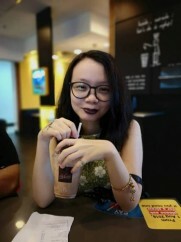 All you have to do is book via contacting +603 2386 0891 or emailing [email protected].